Please call us at 248-685-9780 if you don't see the appointment type or availability you are looking for. 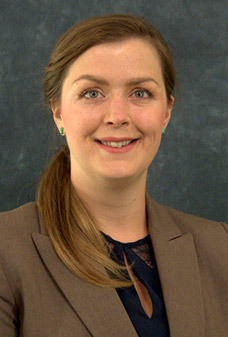 Dr. Amanda Vivian is an internal medicine physician who obtained her medical degree from Michigan State University, College of Osteopathic Medicine. She completed her residency at Genesys Regional Medical Center where she was Chief Resident. Dr. Vivian specializes in primary care, preventative care, ... Read More and hospital medicine. She is a member of the American College of Osteopathic Internists, the American Medical Association, the American Osteopathic Association, and the Michigan Osteopathic Association. Dr. Vivian holds an academic appointment as a Clinical Faculty Member with Michigan State University. Dr. Vivian spends the time to build relationships with her patients and care for the evolving needs throughout their lives. She says, "I believe good medicine requires caring for people's physical, emotional, and spiritual needs. I believe it is a privilege to be entrusted with people's lives and value the opportunity to optimize patients' health both in the office setting as well as when they are ill in the hospital." Amanda Vivian, DO offers services at multiple MI locations.